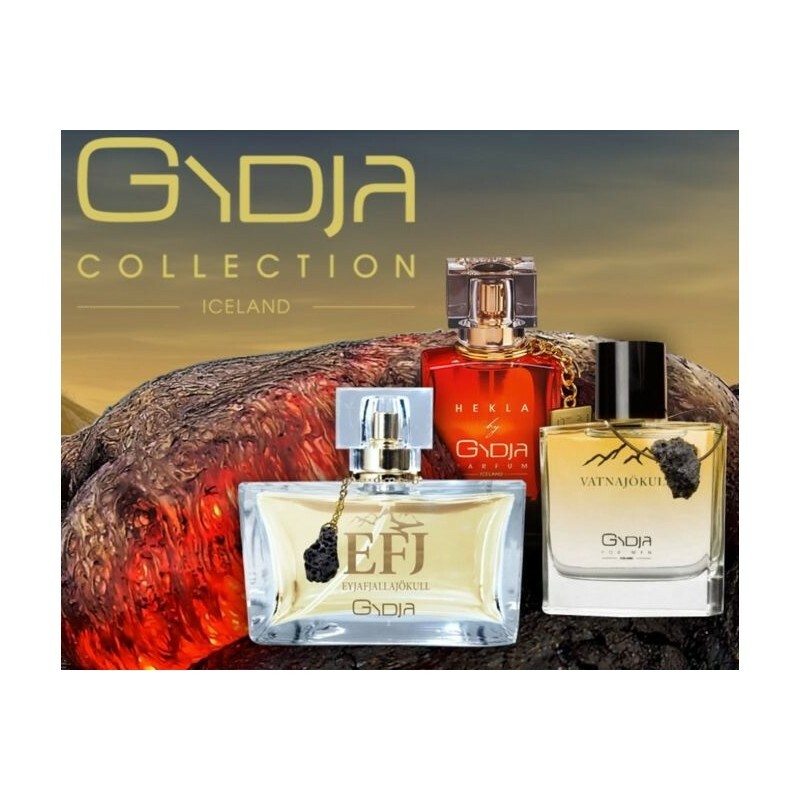 EFJ Eyjafjallajokull is a perfume by Gydja Collection for women and was released in 2010. 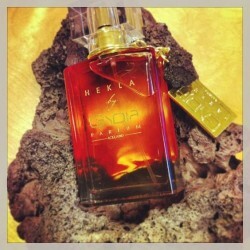 The scent is flowery-sweet. The longevity is above-average. It is still in production. 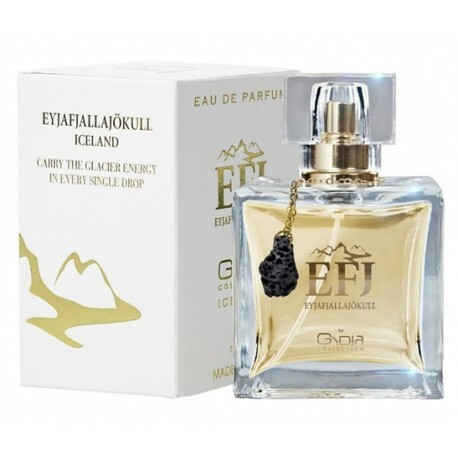 EFJ Eyjafjallajokull is a spicy, light and fresh Eau de Parfum fragrance for women with hints of citrus, vanilla, roses and bergamot. 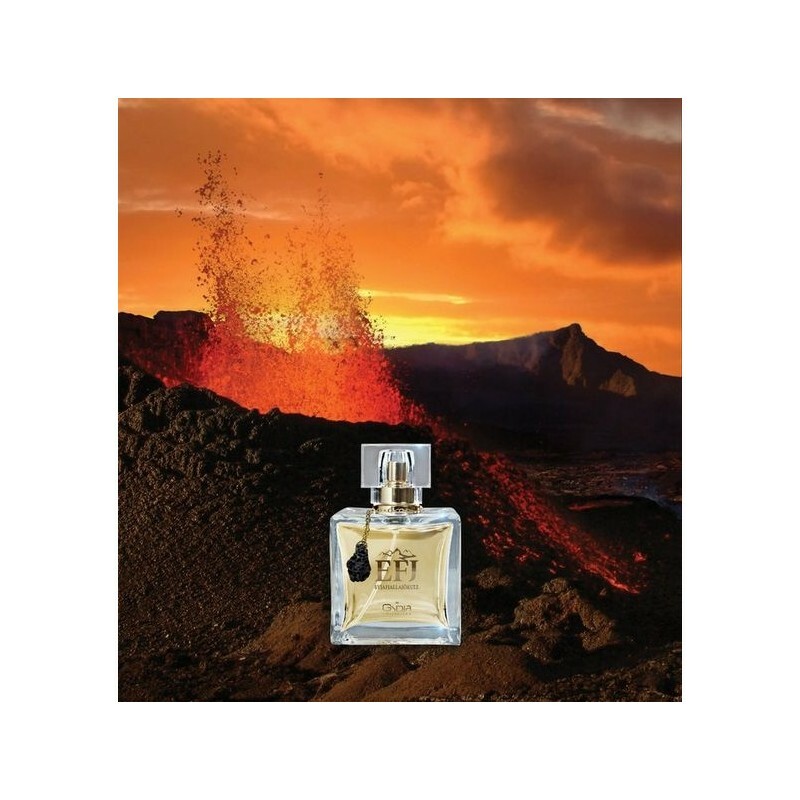 The perfume is made with pure glacial water from Eyjafjallajokull and lava stone from the last eruption is wrapped around the bottle neck. 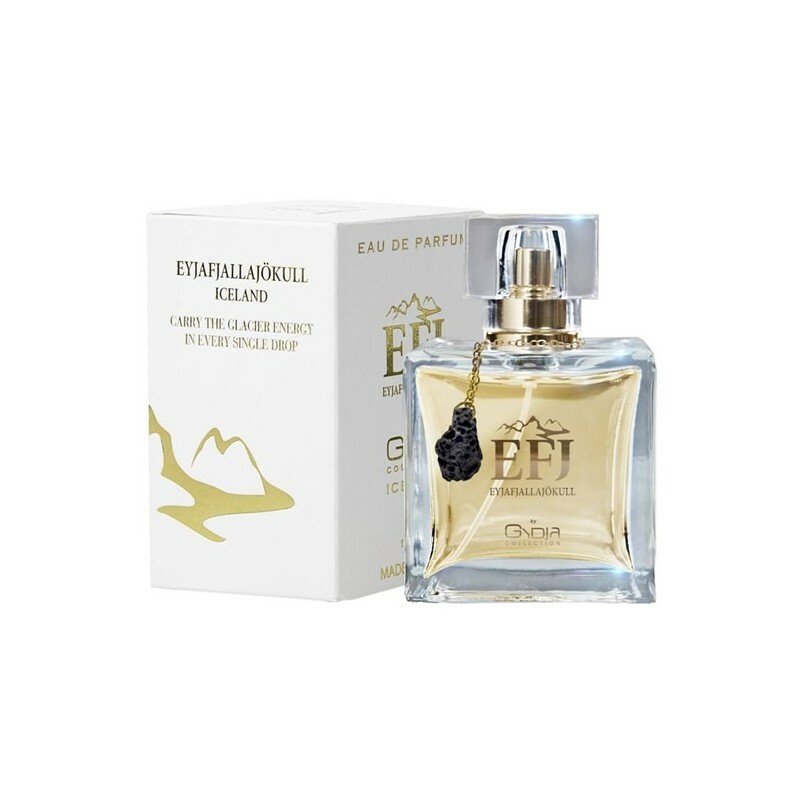 EFJ is available in 50 ml and 10 ml bottles and is made in Grasse, France. Fragrance notes : Eyjafjallajokull by Gydja is an Aromatic Spicy fragrance for women. 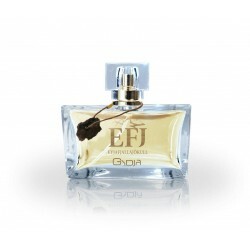 Top note is citruses, middle notes are spices and rose, base note is vanilla.